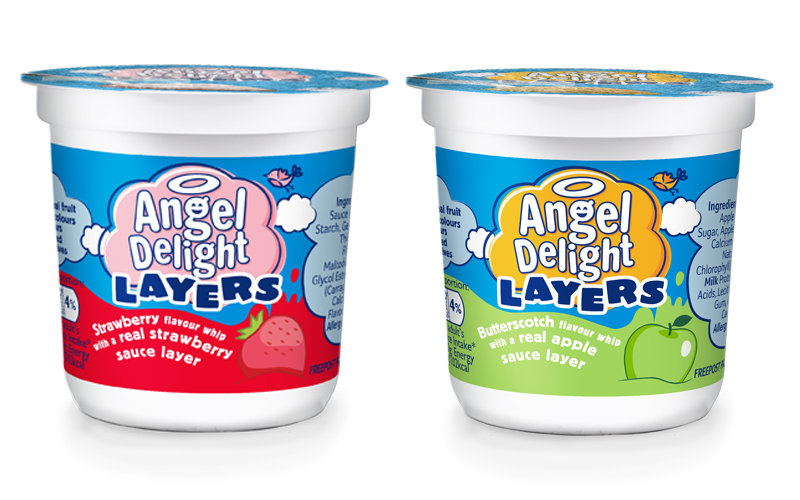 Angel Delight is giving ten lucky readers the chance to win some of its NEW Layers Pots as well as a family bowling voucher. The tasty dessert pots have been launched in two new, fruity flavours; Strawberry with a strawberry fruit layer and Butterscotch with an apple fruit layer, adding to the existing Angel Delight ready-to eat-pot family. The newest editions still offer the much-loved Angel Delight light and whippy texture, as well as being made with fresh milk, but are accompanied by a real fruit layer; the ideal lunchbox treat! The Layers Pots are also the perfect snack for families on the move, which is why Angel Delight is also offering the ten lucky winners a family bowling voucher. So, if this prize is right up your alley, just answer the question below to be with a chance of winning.